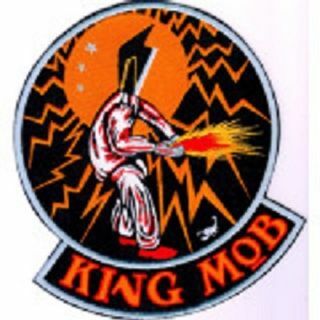 This week King Mob brings us the music that started on the street. Find a street corner & listen out for that funky sound. The Temptations - Why You Wanna Make Me Blue?